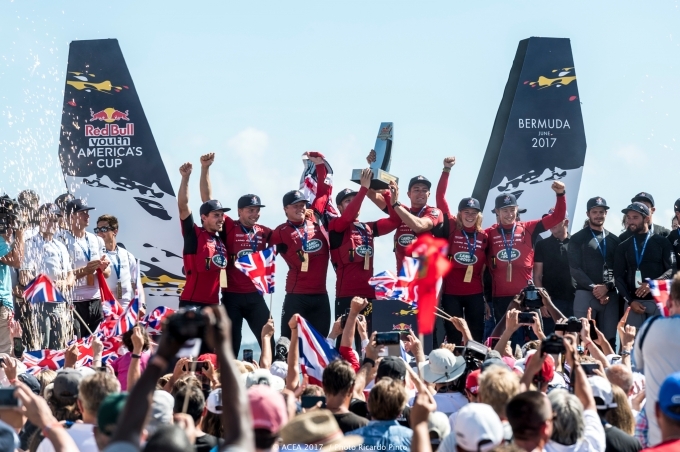 America’s Cup Village (Bermuda) – Having headed into the climactic day of the Red Bull Youth America’s Cup in fifth place overall, defending champions NZL Sailing Team of New Zealand mounted a monumental comeback. 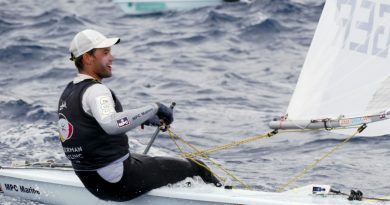 The Kiwis looked to have successfully retained their crown after claiming a perfect set of race results on the day with three consecutive victories, while the leaders after day one ofthe Finals, Land Rover BAR Academy, had endured a difficult afternoon and were still on the course with the rest of the field, languishing in fifth place. “I’d just like to offer my personal congratulations to the British youth team for winning the Red Bull Youth America’s Cup today. 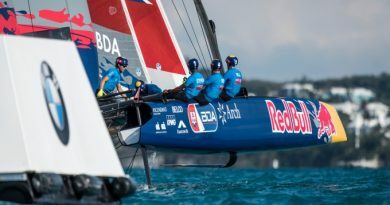 This is a fantastic achievement,” said Jimmy Spithill, the two-time America’s Cup-winning skipper and helmsman of ORACLE TEAM USA, which is vying in this week’s America’s Cup Match racing. 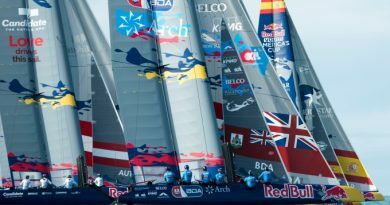 Watch the Red Bull Youth America’s Cup Finals on demand on Red Bull TV. Red Bull TV is available on connected TVs, gaming consoles, mobile devices and more. For a full list of supported devices visit this page.